On Wednesday at 6 pm, the Army Corps of Engineers is holding an important public hearing on New York Waterway’s permit application to turn our waterfront property at Union Dry Dock into a diesel oil refueling and maintenance station. Hoboken, we need you to come to this meeting and make our voices heard! This is a critical hearing for our City. Hoboken does not deserve a diesel oil refueling depot that poses a serious risk to our local environment. 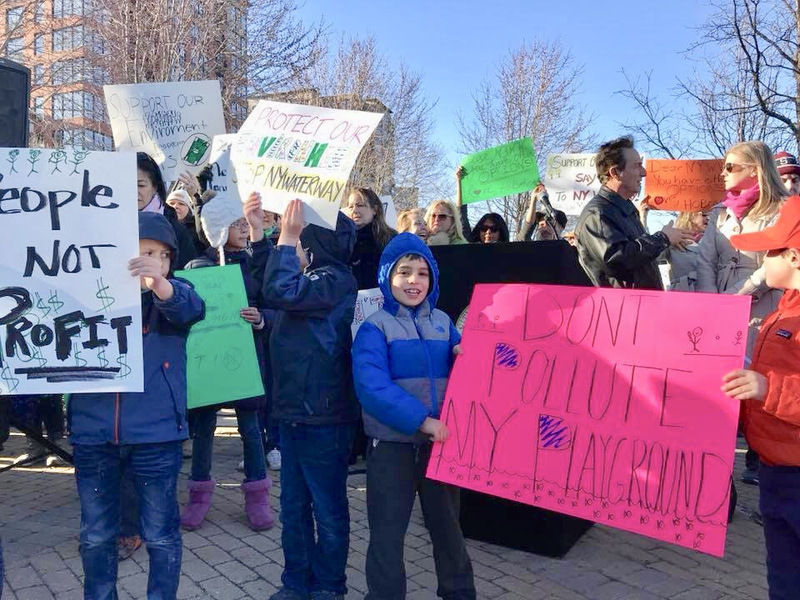 Our children at our parks and schools don’t deserve to have their health placed at risk by inhaling fumes from a refueling station. Residents don’t deserve to have thousands more boats crowding our waterway and preventing activities like paddle boarding and kayaking. Our local habitat doesn’t deserve to have its very existence threatened due to the serious environmental risks. And our community doesn’t deserve to have a refueling station along OUR waterfront that adds NO additional ferry service or reduces the price for Hoboken commuters taking the ferry. What Hoboken DOES deserve is a waterfront park for all to enjoy, and I fully intend to follow through on this promise. But, in order to be successful, we need you to come out this Wednesday, July 18 at 6 pm to the public hearing at DeBaun Auditorium at Stevens (24 5th Street). The future of out waterfront is at stake. I hope you’ll join me Wednesday in making our voices heard.